Leaving you free to do what's important... Running your business! 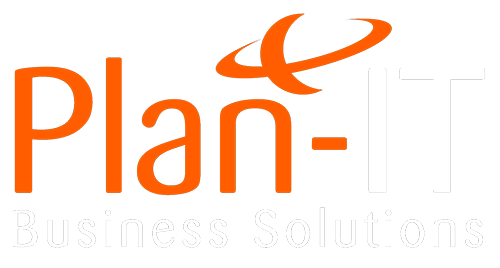 High Quality IT Support & Consultancy Services for small to medium size businesses throughout Ipswich, East Anglia & it’s neighbouring areas. 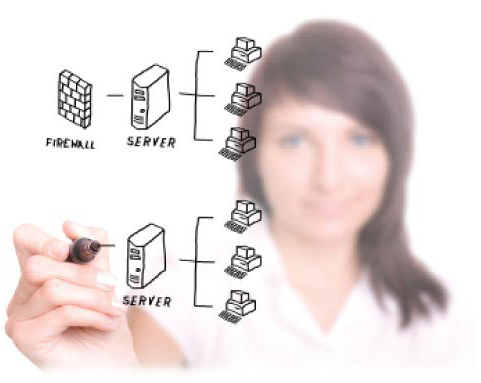 We’re based on the concept of a Total Solutions Company, a seamless one-stop-shop service for all of your IT needs. This eliminates the time and hassle of dealing with multiple vendors, leaving you more time to concentrate on what matters for your business. 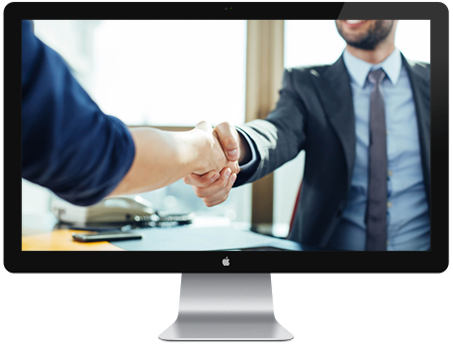 Our Support Packages are tailored to your business requirements, choose from a flexible Pay as you Go plan or one of our worry free support agreements which includes your own dedicated IT Support Manager. Why not test drive our comprehensive support packages without commitment. This is the ideal way to meet your dedicated IT Manager and experience our unique and friendly approach to IT Support without entering into a lengthy contract.